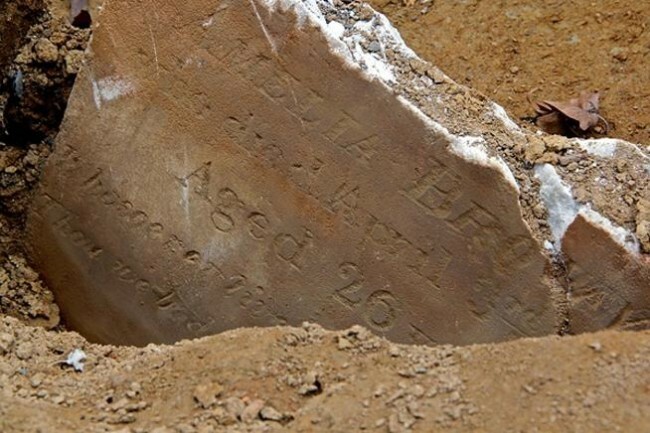 Sixth-five-year-old Ann Wiggins died this date, March 24th, in 1850 of Typhoid Fever and was buried at Bethel Burying Ground. The 1847 African American Census reports that Ms. Wiggins was a washerwoman “when she can get it.” She resided in an 11’x11′ room at 3 Pleasant Avenue with a 15-year-old female who works “in-service” so is probably not there very much. They pay $2.30 a month for rent which is roughly equivalent to $50 in today’s currency. The Times (Philadelphia, PA), 13 October 1898. Pleasant Avenue was a dead end alley that ran north/south between Lombard Street and Minister Streets between 7th and 8th Streets in center city Philadelphia. Pleasant Avenue rarely appeared on a city street map. Ms. Wiggins died from Typhoid Fever which is caused by ingesting a certain strain of Salmonella bacteria present in water contaminated with diseased human excrement. Between 1852 and 1854 three hundred and fifty-five citizens died of this disease. This is different from Typhus Fever which is spread by fleas from diseased rats. Certain breeds of ticks also carried the disease.